Flash sale: 50% off until stock runs out! Eatlean PRO Protein Cheese Powder brings nutritional benefits AND adds real flavour & texture to a wide range of meals – whether you are preparing low calorie meals, high protein meals, whatever your diet plan just sprinkle or blend in! 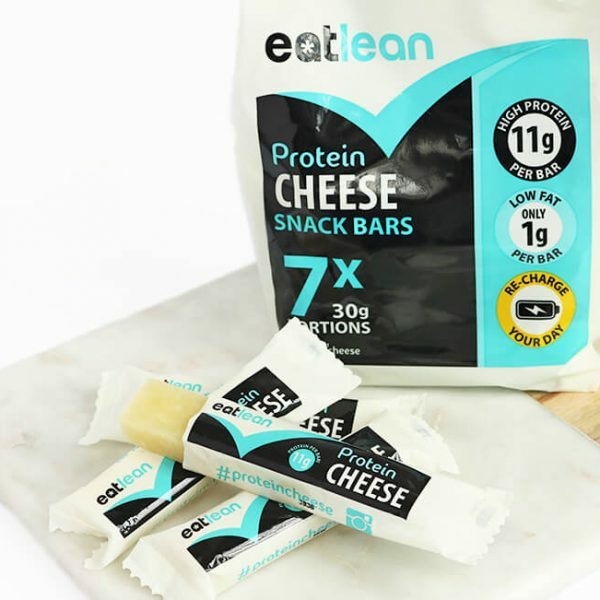 Pile Eatlean Pro over your meals – Bolognese, Macaroni Cheese, Cauliflower Cheese, Omelette, Grilled Chicken & Fish, Steak, Pizza, Cheese scones, Cheese Sauce……over anything for that matter! 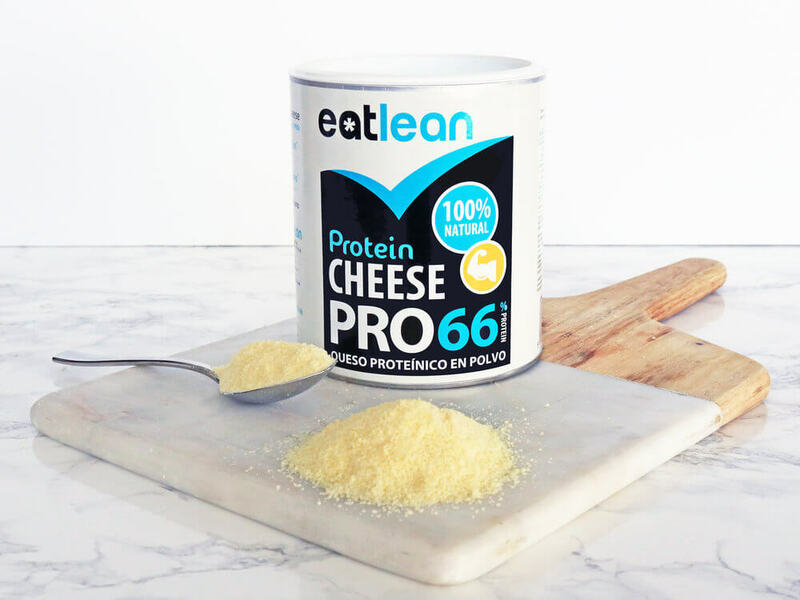 Enjoy Protein Cheese in it’s purest form….. 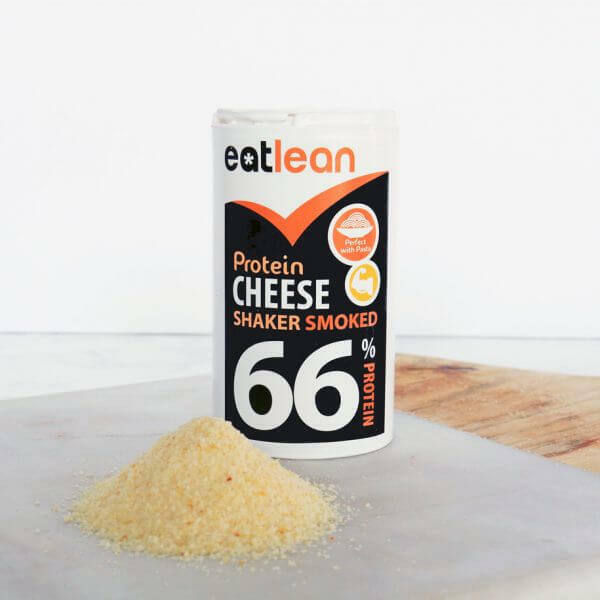 Containing 45% more protein, 85% less fat, 40% less calories than standard dried grated hard cheese……why would you choose anything else!? 100% natural. 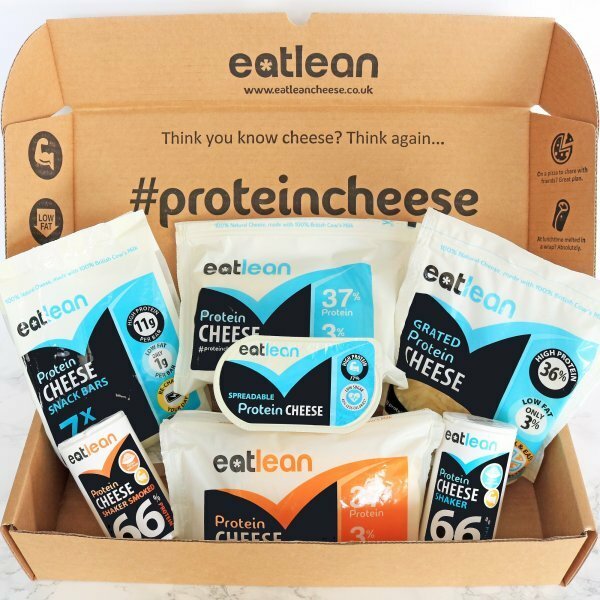 Nothing added..… just 500G of Eatlean protein cheese dried. 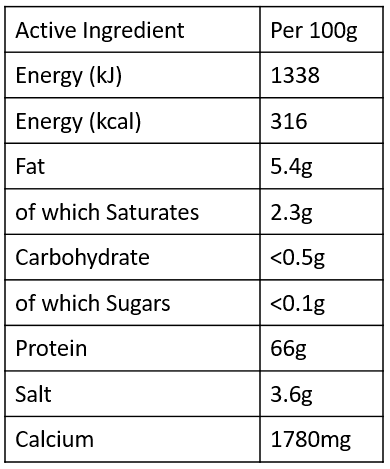 Lactose free and suitable for vegetarians too.